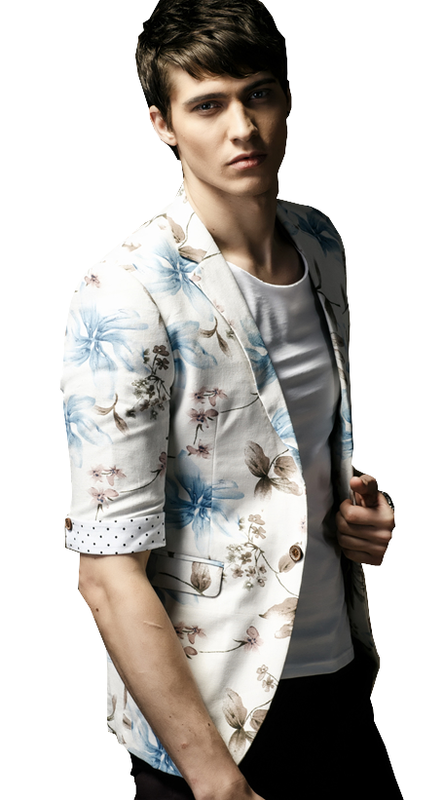 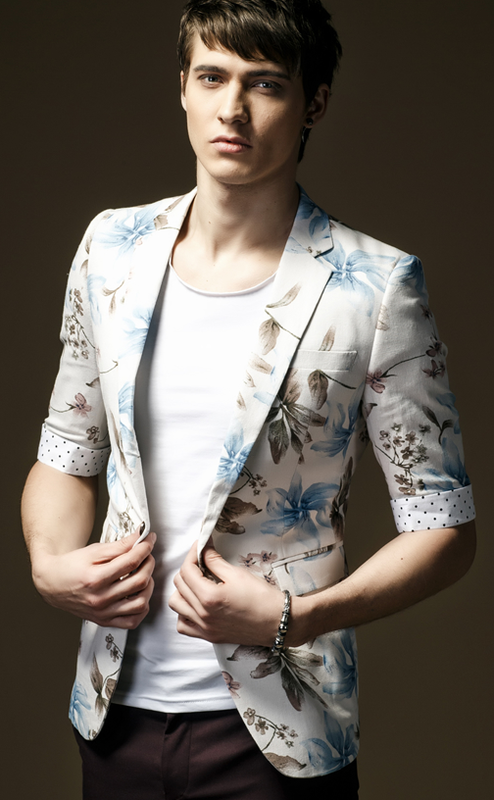 This High End stylish blazer for men features earthy tones and a creative floral design using ink print. 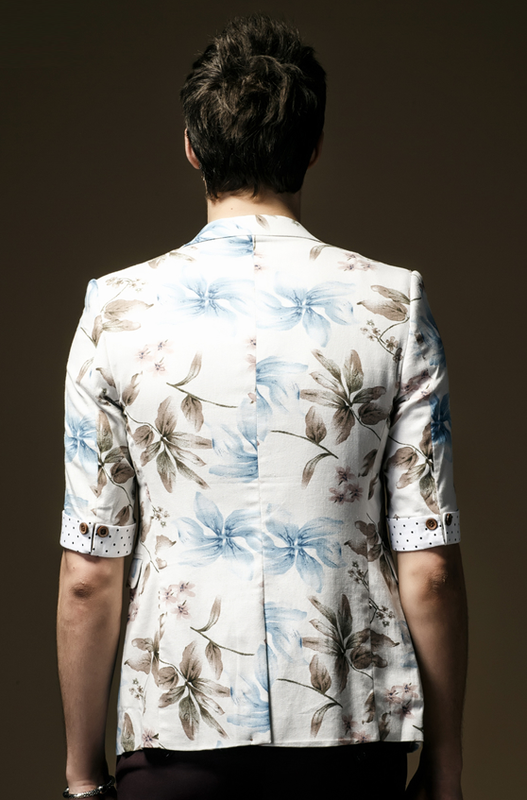 Crafted with care, this linen blazer is perfect for short sleeve weather. 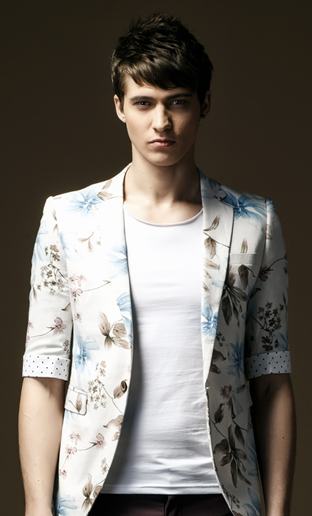 Linen blazer at PILAEO are available whit a wide range of styles. 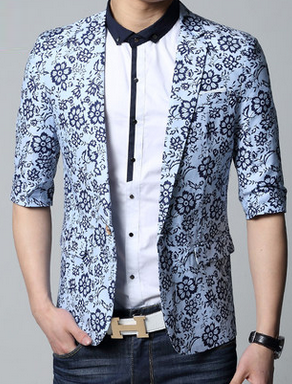 Get this luxury blazer as it's a great pick for summer. 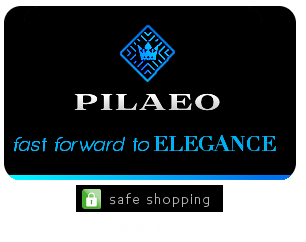 Fashionable mens linen blazer styles and floral print blazers for men are available at PILAEO with worldwide shipping. 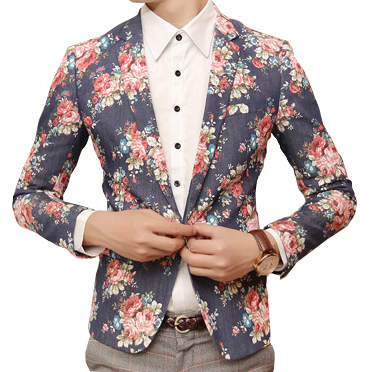 styles and floral print blazers for men are available at PILAEO with worldwide shipping.